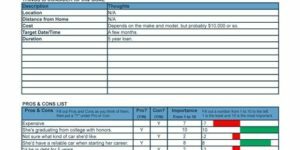 This printable evaluation form is designed to grade employees on various basic aspects of their job performance. 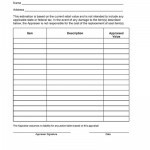 The printable employee evaluation form form fields for documenting such items as meeting responsibilities, handling workloads, attendance, working with supervisors, general attitude, completing training and reaching goals. 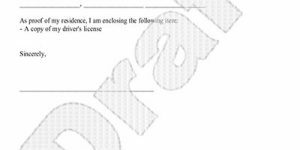 This form helps employers keep a record of performance. 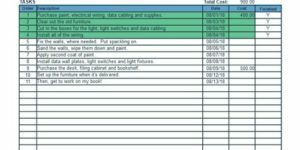 The document is also helpful for tracking any disciplinary actions. Having a history of this behavior can be helpful if an employee is ever terminated or challenges the employee in a legal dispute. There is a section to write down specific comments and notes employee progress from last review. 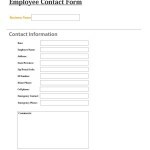 This page includes free forms that include job application, information sheets, time sheets, verification, grievances and several other human resources templates.